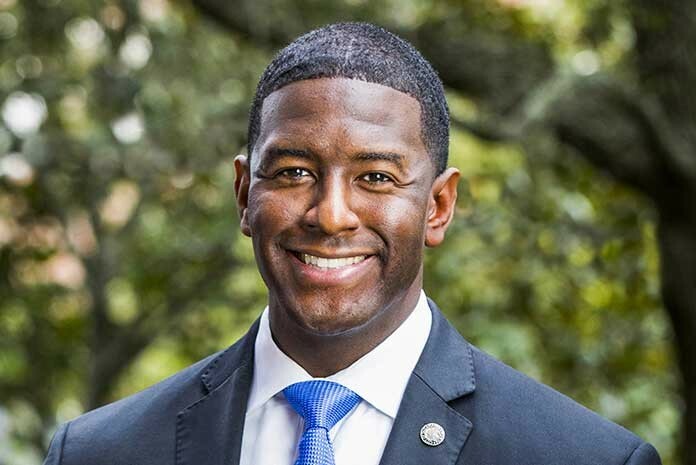 Federal investigators have subpoenaed records related to a Tallahassee city agency, raising a new challenge for Mayor Andrew Gillum's run for governor in 2018. The subpoenas, which were issued last week and first reported by the Tallahassee Democrat newspaper, ask for records related to about two-dozen individuals and companies, most of them involved in construction or other contracting areas. The FBI is involved in the investigation, with the subpoenas issued to the city of Tallahassee and its Community Redevelopment Agency. The records covered by the subpoenas include communications between "any officer of the Tallahassee City Commission" and the individuals and companies listed. They also include official records of bids, votes and financial transactions. Investigators are looking for records dating back to April 2012. The grand jury subpoenas specifically request information related to The Edison, a restaurant near the heart of Cascades Park in Tallahassee. The high-end eatery has come under increasing fire in recent months, and the city is conducting an audit related to the venture, which received city support during renovations to a historic power plant where the restaurant is located. In a statement released Thursday, City Attorney Lewis Shelley suggested city officials weren't exactly sure what the FBI was looking for. "Other than the request for information by subpoena, the city has no further information on this matter," Shelley said. "City staff is fully cooperating and has begun gathering the requested records." 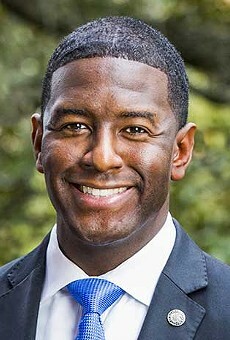 But the probe could complicate Gillum's campaign for the Democratic gubernatorial nomination. 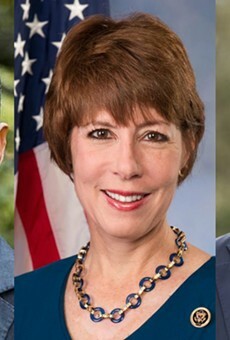 Gillum is facing former Congresswoman Gwen Graham and Winter Park businessman Chris King in the party's primary, with a well-funded Republican likely on the other side of that battle. Responding to the subpoenas, Gillum's campaign issued a terse statement focusing on Tallahassee's obligations. "We expect the city to respond fully and completely to the subpoena and we hope the situation is resolved quickly," said campaign spokesman Geoff Burgan. That might be the best hope for Gillum, said Susan MacManus, a political science professor at the University of South Florida. She said that even an investigation that found nothing could be a problem if it drags on. "Just the mere mention of things allows an opponent some sort of entry into attacking you," she said. One of the people named in the subpoena, Adam Corey, an owner of The Edison, insisted in an op-ed column for the Democrat published last month that there was nothing wrong with the business' arrangement with the city. 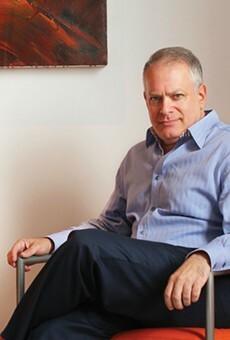 Corey wrote that the restaurant "had our share of growing pains," but expressed confidence that the audit wouldn't turn up anything. He blamed the media for the controversy. "Despite meeting our contractual obligations, the local newspaper is on a seemingly endless pursuit to create a salacious story where there is not one," Corey wrote, less than a month before the subpoenas were issued.